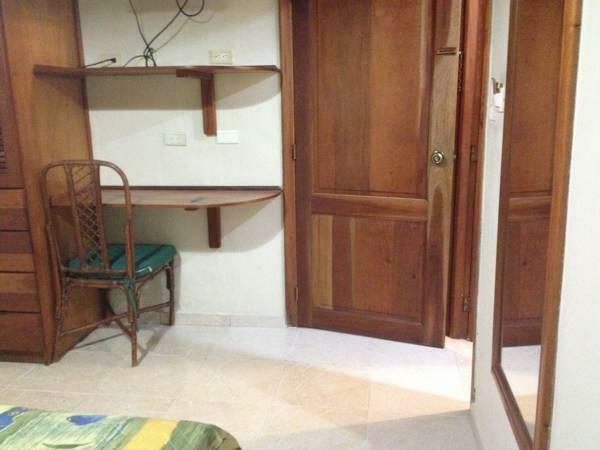 ﻿ Best Price on Carey House Hotel in Santo Domingo + Reviews! 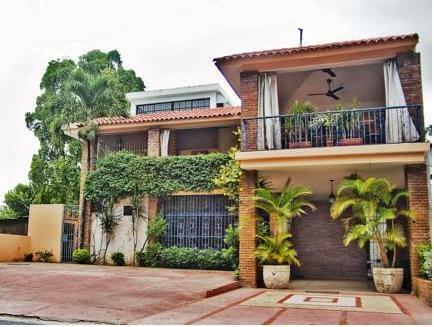 Carey House is situated 1 block from the National Palace, and offers free private parking and a Dominican restaurant. 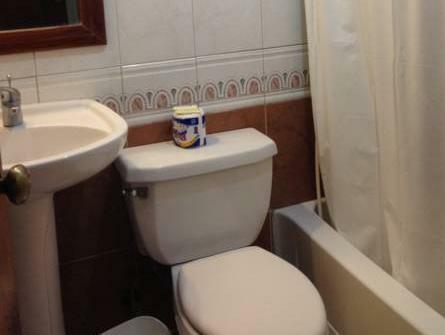 Its bright, air-conditioned rooms include free Wi-Fi. Each room at the Carey House Hotel offers functional décor, a telephone with voicemail and a TV and a private bathroom. The colonial city centre is just a 5-minute walk from Carey House Hotel. 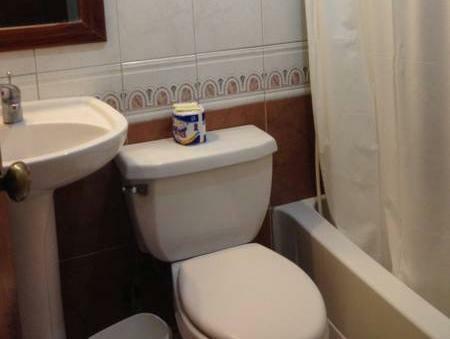 El Conde market and the Malecón seafront boulevard are a 10-minute walk away. You can reach Boca Chica Beach and Las Américas International Airport in around 25 minutes by car. Airport transfers can be arranged at reception, for an extra fee.